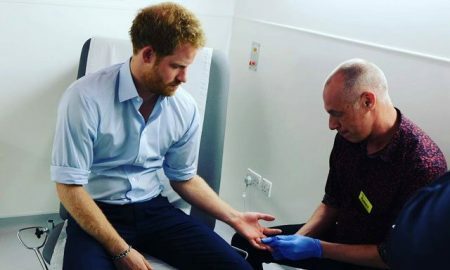 Two weeks ago, Prince Harry used Facebook Live to broadcast his experience getting tested for HIV. 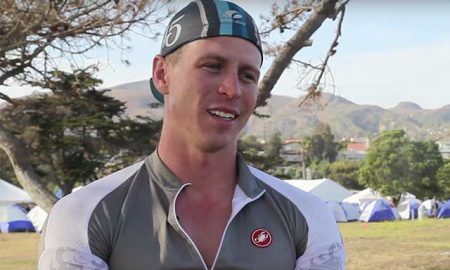 Meet Christopher Luke Moore; a 26-year-old athlete who is overcoming addiction after receiving an HIV diagnosis. In 1839, Charles Goodyear, an American chemist, invented the rubber vulcanization process, which converts natural rubber into durable materials. 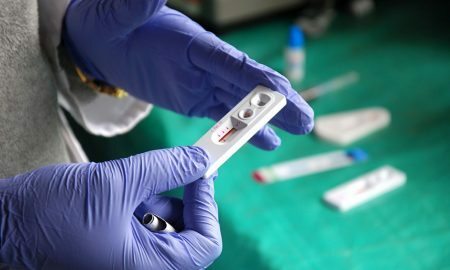 When Will HIV Medications Stop Working? 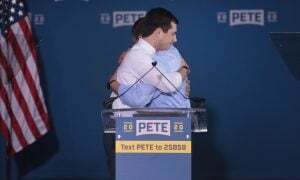 As with any anti-viral drug, the virus eventually overcomes the treatment.